As someone who works from home, my first thought of the day is usually my professional to-do list and what I should tackle first. From a health perspective, that probably isn’t ideal. My first thought should be what type of high-quality fuel am I going to give my body not just to tackle the first task but to make it to the end of the list with energy to spare. You’ve all heard the old saying “you are what you eat”, and technically, it’s true. Trying to sustain yourself on coffee and microwave dinners won’t give you the best opportunity to be successful, either personally or professionally. That’s why I’ve put together a list of 10 healthy breakfast smoothie recipes to get your day off on the right foot. 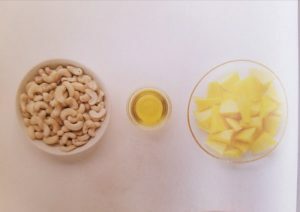 Healthy breakfast smoothie prep: I try to make eating healthy as easy as possible, that’s why I make them ahead of time. I have a freezer full of Ziploc bags with the everything I need already inside (minus the liquid of course). That way, when I wake up I can pop open a bag, toss it into my Magic Bullet (check prices at Amazon) pour in the liquid and I’m all set. Prepping ahead of time will make it much more likely that your stick to your routine. So that’s the backgroun info of my healthy breakfast smoothie recipes. Now, on to the fun part. 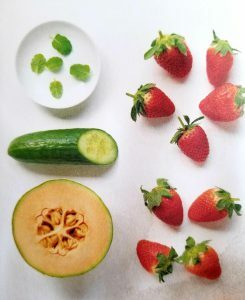 This refreshing little mix of cucumber, mint and strawberry is a perfect snack for those hot summer days. 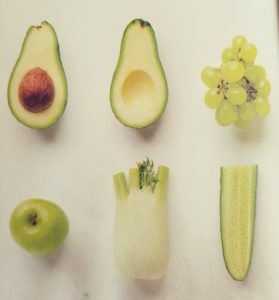 The melon brings fiber to keep you full until your next meal. If you’re not someone who’s a big greens eater (me neither), then this will really help you get those daily servings in. The granny smith really does a great job of masking most of the “vegetable” flavors. Sweet, tropical, filled with protein and you’ll feel like you’re on the beach. Is there a better way to start your day? This is one of my favorite smoothies as it’s sweet and spicy. 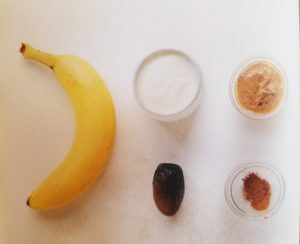 The date and banana will give you a boost of quick energy and the almond butter will help you stay full until your next meal. 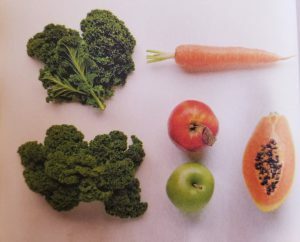 If you’re someone who gets backed up from time to time, the fiber and from the kale and papaya are sure to give you a hand. 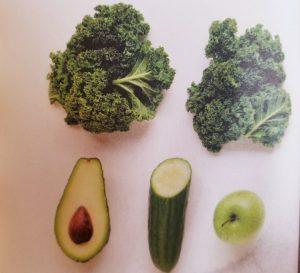 The two apples do a nice job masking any kale flavors as well. 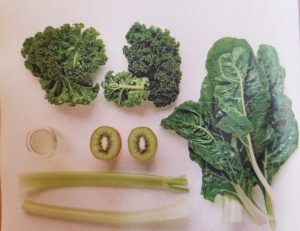 Here’s another fiber-filled green smoothie but this time it’s the celery, lime and coconut that work together to give you a refreshing kick to start your day or as a midday snack. 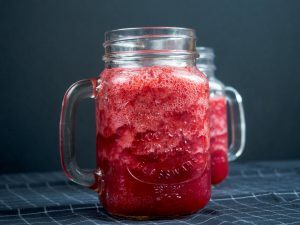 Beets might not be the first thing you think of when you think of breakfast smoothies, but when masked with blueberries they’ll give you a ton of calcium, iron, vitamin A and C. Perfect for some energy before you busy days. This is another one that’s a bit sweet and spicy. 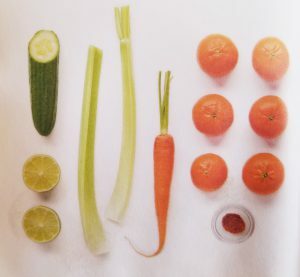 Cayenne (spicy foods in general) has been shown to boost metabolism, and the Vitamin C in the clementines is a must. Simple, filled with protein and might remind you a bit of your childhood. If you throw in some chocolate protein powder it kind of feels like your having dessert for breakfast. Oh, so smooth! Throwing in some avocado in any smoothy really smooths out the texture. 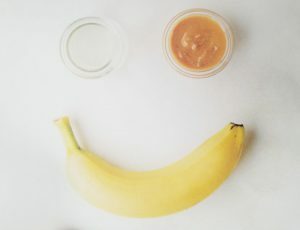 If these healthy breakfast smoothie recipes aren’t enough to fill you up until your next meal, check out 13 Healthy Snacks for at Work. Lastly, take a look at 10 Tips for a Healthy Lifestyle While Working at Home for more great ideas to set yourself up for freelancer success. Do you have any healthy breakfast smoothies you like? Share your recipe in the comments below! Hi Carl! Great breakfast smoothies. Your ingredients seem interesting, i might try one of your recipes one of this days. I would probably just pick some fruits and mix them together without the veggies. I hate veggies and I don’t know if I can take cucumber in a smoothie. Mixed with fruits, it would probably not be so bad. 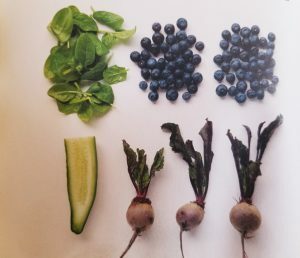 Thanks for sharing your recipes, I like to make smoothies and so I will try one or two one of these days. I appreciate you coming by. I completely understand about your feelings towrad vegetables. I’m not really a fan either but I find when you combine them with fruits most, if not all, of their flavor is covered up. Let me know if you give them a try! Take care! Great recipes you have there. I may try the one you have for beets as I never seem to come up with a good recipe for that. It’s either the beet taste was way over or no taste at all. On the side note, for fiber, I like adding a dash of psyllium husk into my mix. It’s pretty much tasteless, but you have to be careful will the volume otherwise, your entire drink will expand horribly. Thank you for stopping by! The beets one can be a bit tricky but if you get the right balance of beets and blueberries it’s really a nice combo! I’ve never used psyllium husk before but I like the tasteless idea. I use whole oats in mine as they provide that fiber and some extra vitamins and minerals.